Samsung’s Galaxy Note 9 comes with a mixed approach. The device resembles more of a ‘tock’ upgrade in a standard product cycle that lasts for two years. 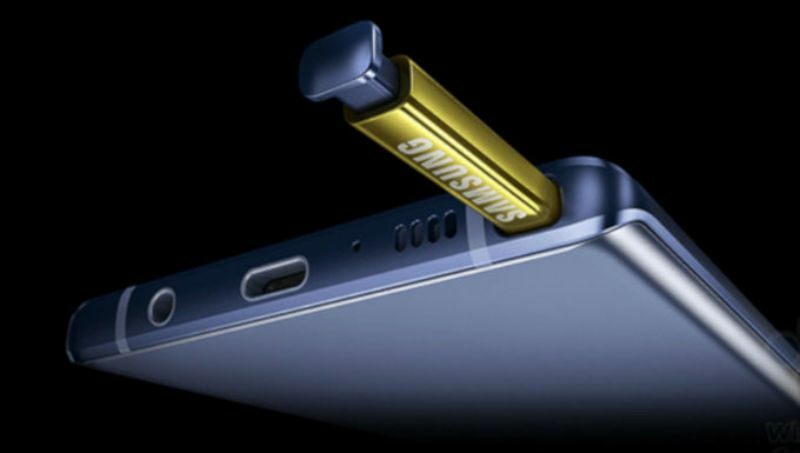 While Samsung keeps the Note 9’s form and external details mostly similar to the Galaxy Note 8, it also introduces several upgrades in the form of its battery life, RAM, and S-Pen features. Now, if you’re wondering what’s inside the Galaxy Note 9’s retail package, we’ve got just the post for you. Head over below for more details. For you to get a better idea of what’s changed with the Galaxy Note 9, let’s first start off by taking a look at its predecessor’s retail package and accessories. The Samsung Galaxy Note 8 is available in a black box, with the device visible as soon as the top cover is taken off. After removing the gadget and the tray under it, we’re treated to a variety of accessories. These include an adaptive fast charger, eartips for the earphones, two USB-C adapters, a USB cable and AKG branded earphones. Now that we’re done with what the Galaxy Note 8 came with inside its retail box, let’s take a look at what you’ll get with Samsung’s latest Galaxy Note 9. Compared to its predecessor, the Note 9’s retail box features the S-Pen on the front, as Samsung’s relying on iterative upgrades to the phablet and new features for the stylus to ensure that this year’s Note is different from the Note 8. Additionally, this year the first thing that you see after removing the retail box’s cover is the mini-box for the Note 9’s guides. Remove them and the phablet sits comfortably at the bottom of the package. Samsung’s made just the right changes to the Note 9’s retail box and honestly, these aren’t even necessary. 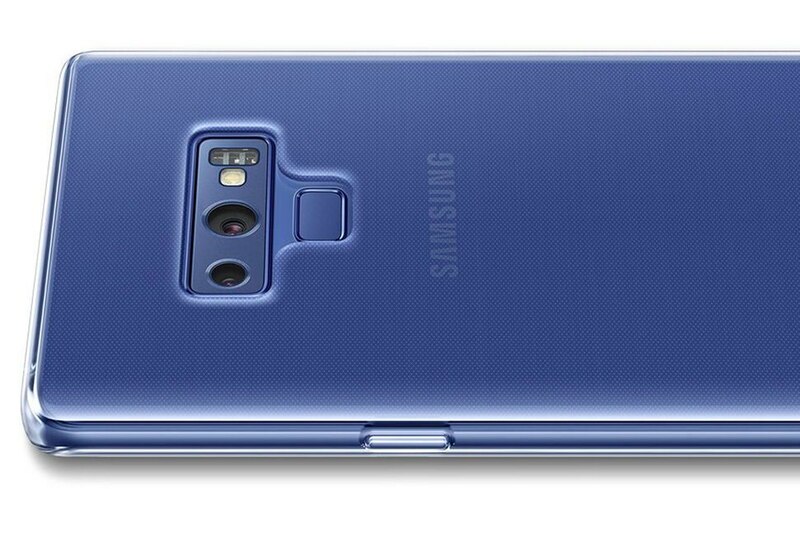 What will set the Note 9 apart from other gadgets and particularly other Samsung devices is its cooling solution. Samsung’s gadgets are notorious for their thermal problems, with devices such as the Galaxy S9+ overheating quickly under strenuous workloads. Will the Note 9 be different? We’ll find out soon enough. Till then, stay tuned and let us know what you think in the comments section below.